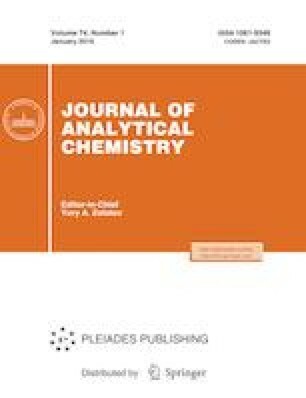 The review summarizes authors’ works of the last 15 year covering the possibilities, advantages, and prospects for the use of optical sensors based on peroxidase for the determination of a wide range of biologically active compounds, i.e., phenolic compounds and hydroperoxides of different structures, phenothiazines, catecholamines, and their metabolites, for the quality control of drugs, foodstuffs, biomedical research, and clinical diagnostics. We are grateful to A.V. Kireiko, P.V. Rodionov, and L.I. Malinina for participation in the problem formulation, performance of experiments, and discussion of the results of studies. This work was supported by the Russian Science Foundation, project no. 14-23-00012.